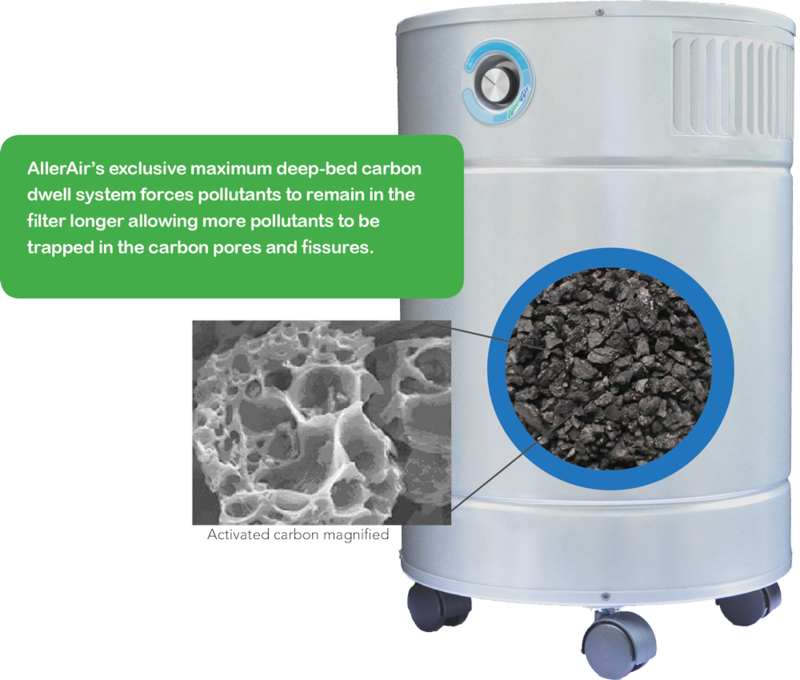 with AllerAir's activated carbon + HEPA filtration system. Remove up to 99.99% of fine airborne allergens like dust, insect waste, dander and pollen with Super HEPA or medical-grade filtration. 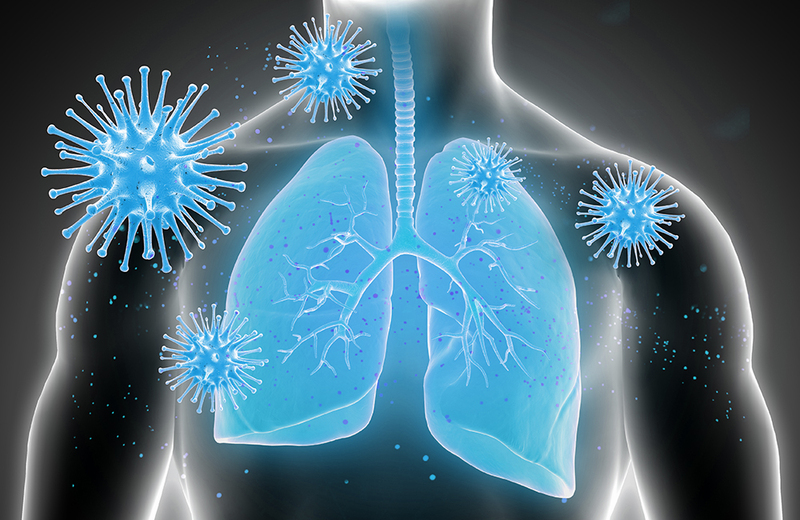 The deepest activated carbon filters in the industry to remove the chemicals and odors that can irritate sensitive lungs. Robust industrial design for reliable, continuous 24/7 operation. Change pre-filters in seconds with no tools. A robust industrial design allows for 24/7operation. No digital parts to set or repair, just a simple plug and play design for worry-free operation. How Does an AllerAir Air Purifier Work? While HEPA filters are fairly standard, activated carbon filters can vary in quality and effectiveness. Activated carbon works like a sponge to soak up airborne chemicals, gases and odors. The capacity of that “sponge” depends on its depth and size. The more activated carbon used in an air purifier, the more chemicals, gases and odors it can adsorb. 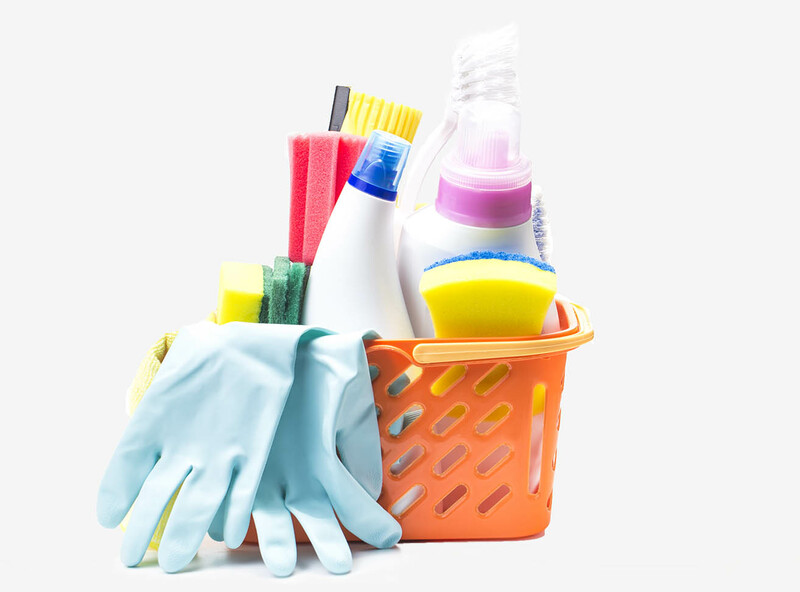 Chemicals and odors are often overlooked as a trigger for sensitive lungs, yet consider the amount of fragrances, chemical cleaners and personal grooming products we use and store in our homes. These products along with other items that off-gas chemicals like furniture, flooring, shower curtains, mattresses, dry-cleaning, packaging, home electronics and more contribute to poor indoor air quality that can trigger allergies, asthma and affect sensitive lungs. That's why AllerAir air purifiers that are recommended for allergy and asthma triggers are designed with a multi-stage filtration system that target not just dust, pollen and dander but the chemicals and odors that other air cleaners leave behind for you to breathe. -The World Health Organization reports air pollution is now the world’s largest single environmental health risk. Our indoor air is a complex mix of the dust, insect waste, chemicals and odors. 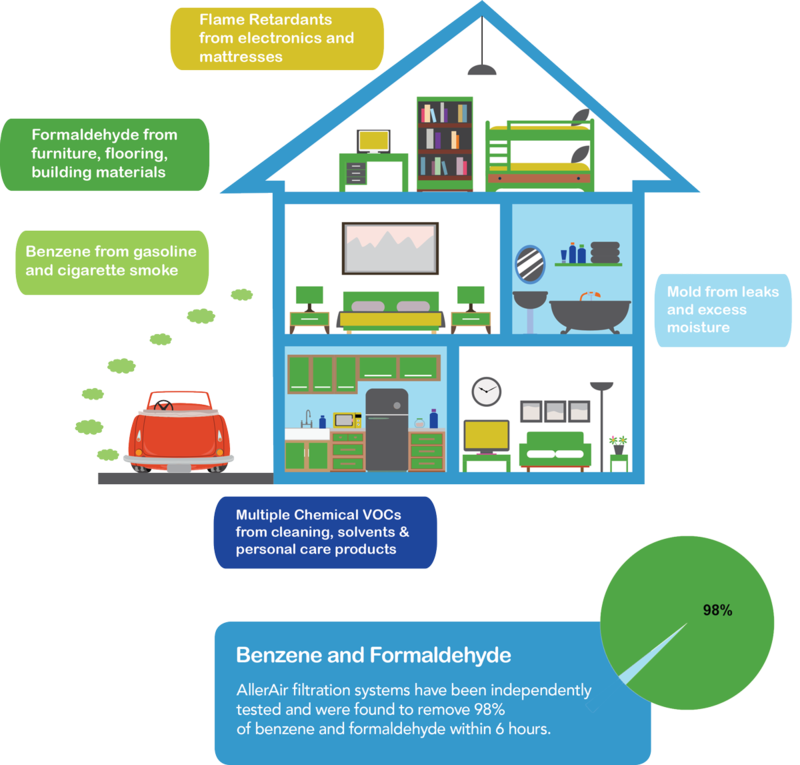 Many pollutants are by-products of the things we use and the materials used to build our homes and furniture.